The State Government has granted prescribed project status to a $100 million Hayman Island project and a $65 million refurbishment of Daydream Island as the Whitsunday region recovers from Tropical Cyclone Debbie. 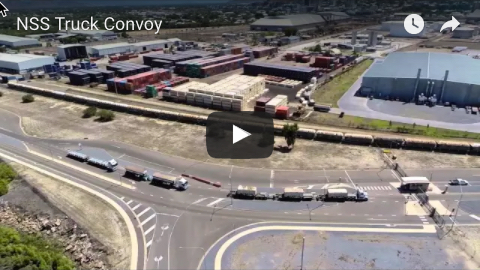 Tourism Minister Kate Jones said the move would allow the Coordinator-General to cut red tape, quickly progress development approvals and get the projects happening as soon as possible. “These projects will create hundreds of local jobs and support tourism recovery in the Whitsundays," Ms Jones said. 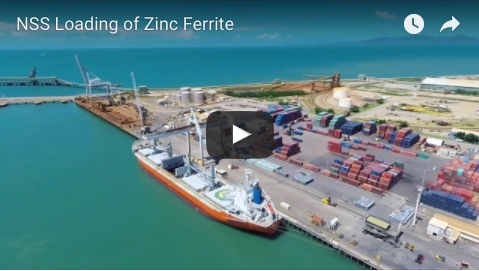 “Our priority is to revive the region by fast-tracking jobs and business opportunities in the Whitsundays. 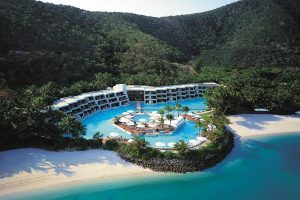 Ms Jones said the Office of the Coordinator-General had been working closely with the proponents of the Hayman Island project – Mulpha Australia Limited – and the Daydream Island Resort and Spa to ensure the resorts are up and running next year. “Hayman Island project works include the removal of debris and damaged infrastructure, redevelopment of the resort’s accommodation and staffing village, and extensive replacement of exotic species landscaping,” she said. “The repair and refurbishment of Daydream Island will include removing debris and damaged infrastructure and redeveloping the resort’s accommodation, dining, recreational, reception and facilities. “A desalination plant is also in the works to improve security of water supply, and creating a safe harbour through the development of existing rock wall protection.